As an Iowa judge strikes down a law banning abortions after a fetal heartbeat can be detected, Ohio’s new governor shares that he will “absolutely” sign a similar bill into effect in his state. Reportedly, a fetal heartbeat can be detected as early as six weeks into a pregnancy, so, when the law was passed last year in Iowa, Planned Parenthood and the Emma Goldman Clinic challenged the abortion restriction, preventing it from taking effect last July. Upon review, Iowa Judge Michael Huppert shot down the law claiming that it violates the state’s constitution. Fox News reports that Huppert said, that the law worked contrary to “both the due process and equal protection provisions of the Iowa Constitution as not being narrowly tailored to serve the compelling state interest of promoting potential life." Meanwhile, in Ohio, Governor Mike DeWine, who recently made headlines for being sworn into office with his hand laying atop nine family Bibles, announced that he would “absolutely” sign the “heartbeat bill” into effect. 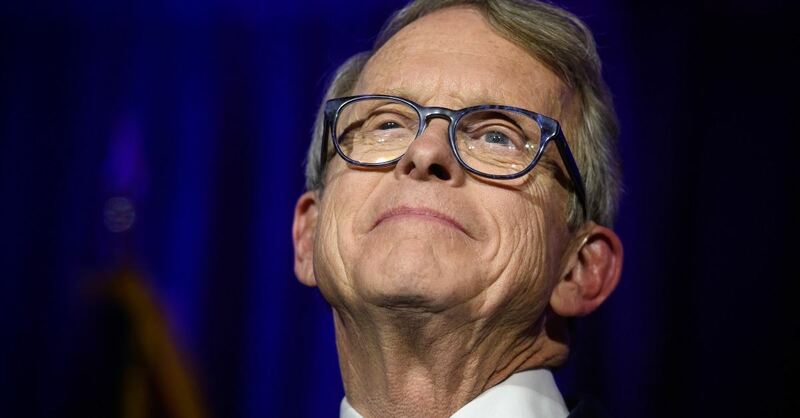 According to Fox News, DeWine, who took office last week, told radio host Hugh Hewitt that despite the former pro-life governor John Kasich’s decision to veto the law, if it passed again, he would not hesitate to sign it. If Ohio passes the fetal heartbeat law, it would be the most restrictive abortion law in the United States.